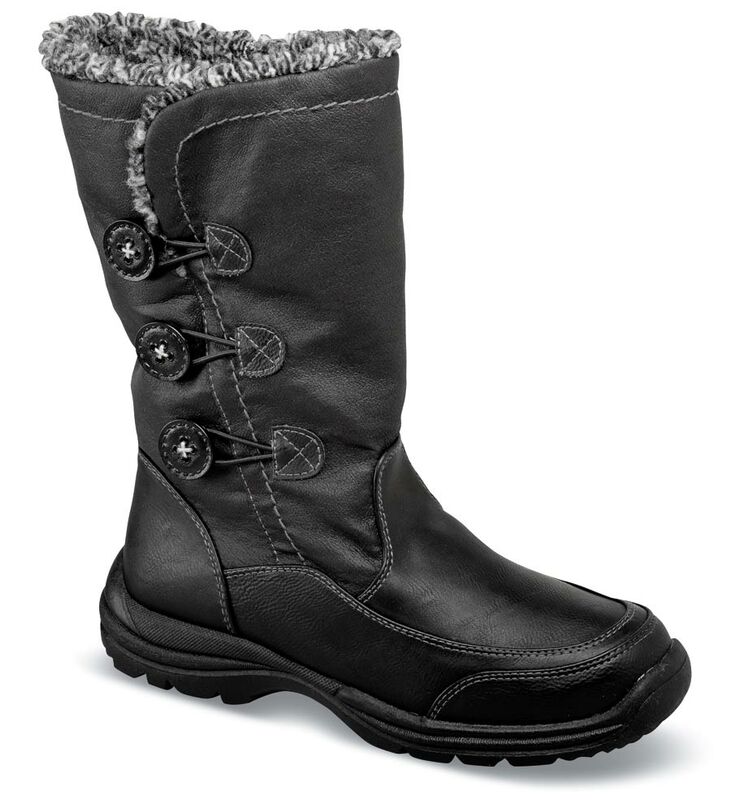 The three buttons are just for show on Tundra’s “Frieda” pile-lined boot. There’s a full-length side zipper opening on the inner side of the 10” glove-soft leather shaft, which is lined with plush faux fur. 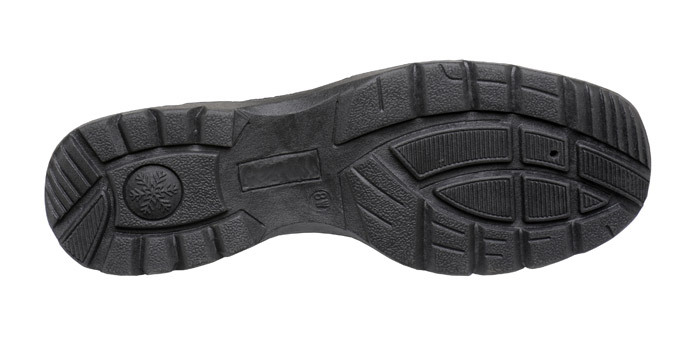 The lightweight TPR treaded outsole is designed for good traction. Limited stock in whole sizes 6 to 11 in XW; size availability as indicated in the pulldown.